PAGINATION CONTROLS :Pagination can be the bane of website search rankings so controlling it with inclusion of more items per page and more contextually relevant anchor text is recommended .Instead of next or previous page at the bottom of you can use titles like "more eCommerce news", or latest trends on online marketing"
STATIC CATCHING OPTIONS :Static Catching options is a must for the CMS you are considering for your website: Many CMS currently offer caching options which makes perfect sense if a page receives consistently higher traffic from social or news portals. 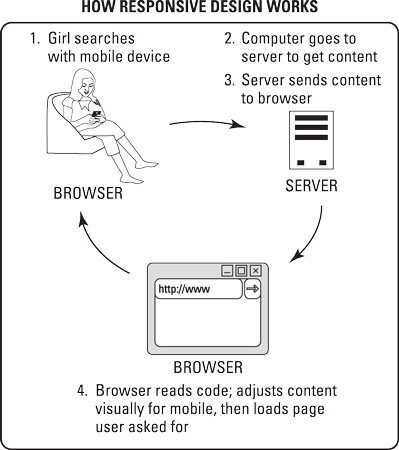 A bulk CMS often make extraneous database connections which may increase load and and overwhelm the server if caching is not in place.. 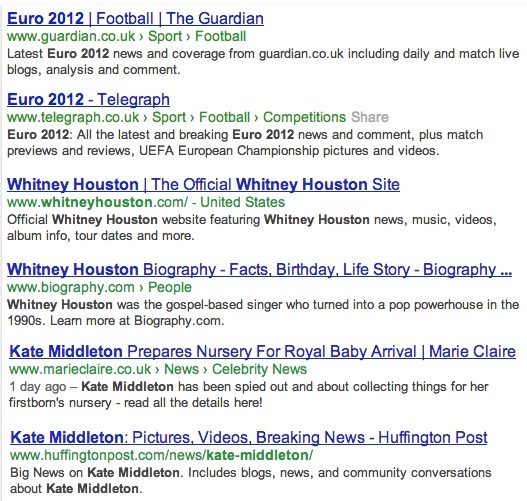 This might affect and lessem your potential inbound links. MULTILEVEL CATEGORIZATION STRUCTURE:.If your CMS does not allow you to nest subcategories into categories , subcategories to internal categories, rethink your CMS options. This limited functionality of the CMS will not allow you to use your site structure and internal hierarchical linking structure. Lawers and Attorney's and structural settlement are among the top 10 most expensive keywords in BIING. despite the shifts in link building practices, it is vital to assess a link from a strength point of view. 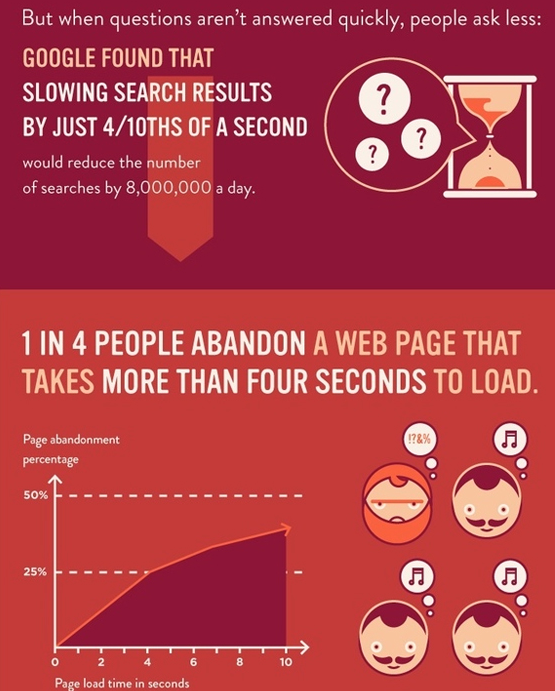 This means utilising one or several or your preferred metrics, for us this is PageRank, mozRank and domain authority. just what is a high-quality website? We assess a website based on the overall user experience and the apparent policies of the website being evaluated.  This includes things like a suitable number of adverts relative to content, well-written and well-constructed pages, and ensuring the website doesn’t appear to be overtly flogging its sidebars or footers. 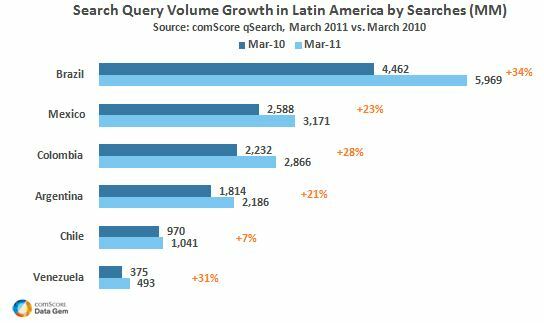 According to Comscore data In March 2011, Latin Americans conducted a total of 18.5 billion searches, an increase of 21% from the previous year. Brazil, which accounted for the largest volume of search queries at nearly 6 billion, also had the strongest growth rate of 34%. Mexico ranked as the second largest search market with nearly 3.2 billion queries conducted in March 2011 (up 23%), followed by Colombia with almost 2.9 billion searches (up 28%). KliKKi is a leading search marketing agency in the Nordic region providing SEO services to numerous multinational brands both locally and globally. Search marketing, Paid search is among the most frequently used online marketing tactics where US Brands spends the Most. The Latest annual findings from Search Engine Marketing Professional Organization (SEMPO) and Econsultancy indicate paid search marketers are increasingly turning to PPC advertising on social media channels to complement traditional search engine placements. More than half (52%) of companies worldwide vouched for the “moderate” or “huge” impact social media has had on their search engine marketing programs within the last year. Add that to the growing number of social media channels offering a PPC advertising model, and it’s no wonder 47% of North American companies are running PPC campaigns on Facebook, and more than a quarter (27%) are doing so on LinkedIn. In addition 18% of companies are PPC advertising on YouTube, and 15% on Twitter. Although these percentages are dwarfed by those of North American companies advertising on Google and Bing/Yahoo!, major search engines aside, it’s clear companies prefer PPC advertising on social media channels to smaller engines like AOL and Business.com.